An online presence for Bloomsbury Visual Arts. Our favourite illustrating duo are back! 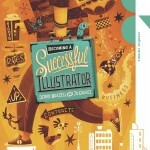 Derek Brazell and Jo Davies, authors of the hugely successful Becoming a Successful Illustrator (the cover of which was coincidentally shortlisted for the AOI Illustration Awards), have come out with the brilliant Understanding Illustration. 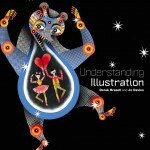 Understanding Illustration focuses on a selection of work by 37 artists with an analytical and in-depth approach, showing how illustrators communicate through their images in order to narrate a story or stimulate thought. 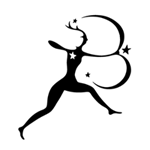 Artists featured include Quentin Blake, Dave McKean, Javier Mariscal, David Downton, Kitty Crowther and Ronald Searle. 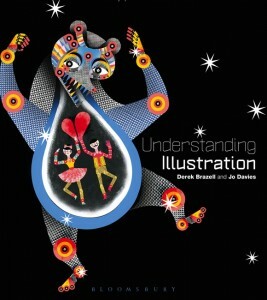 Chapters are introduced by agents and clients within each field, offering the buyer’s perspective on illustration from organisations such as Musée Des Arts Decoratif (France), The Conran Shop, The Times (UK) as well as the New York Times, Candlewick Press and SAKs (USA). 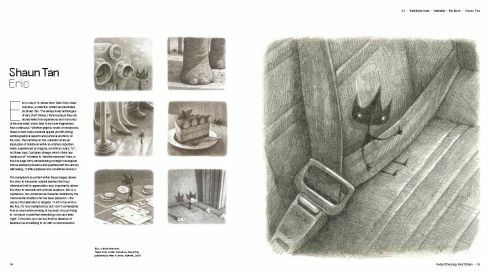 Hoping to see you there, we leave you with two more page spreads from this beautiful, inspiring volume, and a quick sneak peek at the rest. Enjoy! 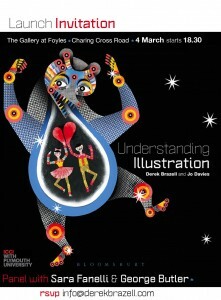 Derek Brazell graduated with a degree in Graphic Design and Illustration from Middlesex University. He has been illustrating since 1984 and some of his clients include Penguin books, Harper Collins, Next and Scholastic Books. 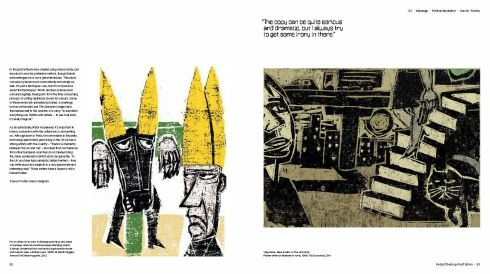 He was the editor of the Association of Illustrators magazine and he now is on the editorial board and is production administrator for Varoom. 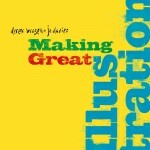 Jo Davies got her BA in Graphic Design Illustration from Maidstone College of Art and her MA from Kingston University. 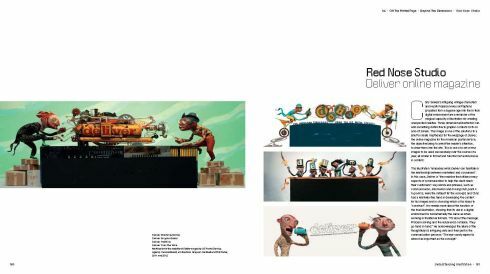 She has worked as an illustrator since 1985 and her clients include Weidenfeld and Nicholson, British Airways and Sony. 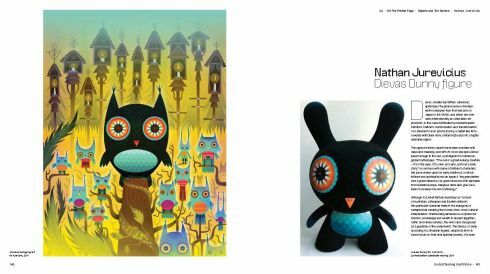 She has has been a council member of the Association of Illustrators and is an editorial board member of Varoom. Next Post:World Book Day: what’s on your wishlist?